More than 200,000 fans have thronged the Marina Bay street circuit to view live the 2011 SingTel Formula 1 Singapore Grand Prix tomorrow night. Hotels have been operating at more than 90 per cent capacity over the last week. Downtown Singapore was all dolled up in glittering lights, Shakira's bewitching hips and Linkin Park's muscular rock entertained thousands of locals and tourists. The rich and glitzy set have paid top dollar for nights out at super-exclusive parties and the main actors of the whole extravaganza, the Formula 1 pilots, were primed to put on a show under the stars which has been watched "live" by more than 100 million fans worldwide. I am confident that Singapore's biggest annual event will remain on the calendar well beyond 2014. The five-year contract between Singapore GP Pte Ltd and the Formula One Management ends with next year's Grand Prix with an an option for Singapore to stage the sport's only night race for two more years. I do hope this option will be taken up after the analysts and number crunchers at the Ministry of Trade and Industry (MTI) have figured out that races beyond 2014 will continue to boost the country. 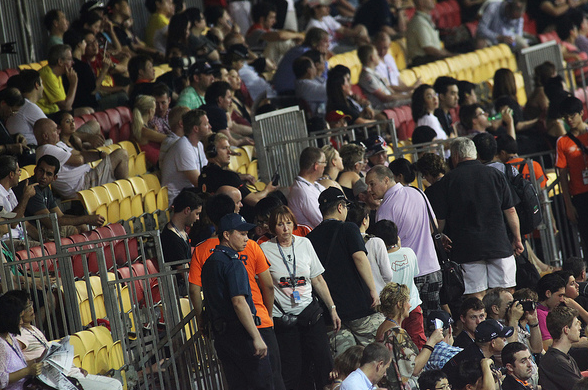 According to the MTI, the economic impact of last year's race was S$150 million. Interest does not seem to be wavering, as the fourth edition of the Grand Prix this year is a sellout. Mr Teo Hock Seng, chairman of Singapore GP, described the night race as a world-class show where the Formula 1 drivers stood at the top of the bill, supported by the various international recording artistes and concerts dotted around the 5.073km street circuit. The entertainment package served up during Formula 1's race weekend in Singapore's is unprecedented and envied by so many around the world. 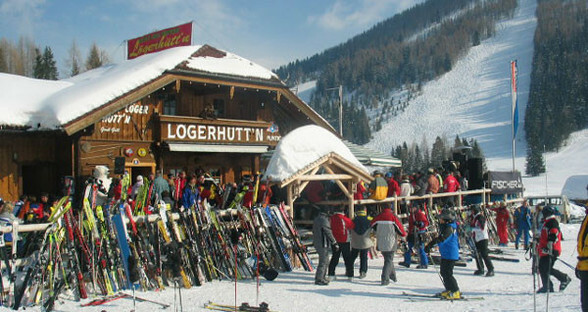 The challenge for the organisers is to continue to spice up the race with a supporting cast of big acts, and unveil unique entertainment each year to keep titillating fans. 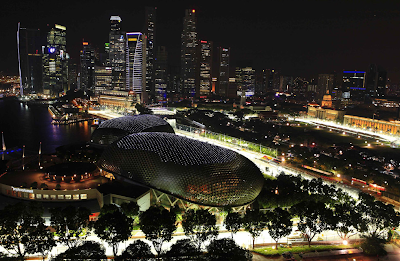 Do so and Singapore's Grand Prix will easily remain a huge hit. Reigning world champion Sebastian Vettel, Ferrari's Fernando Alonso and a whole host of other drivers enjoy the challenging Singapore night race. The teams, officials and foreign journalists love the organisation and the atmosphere in the country. 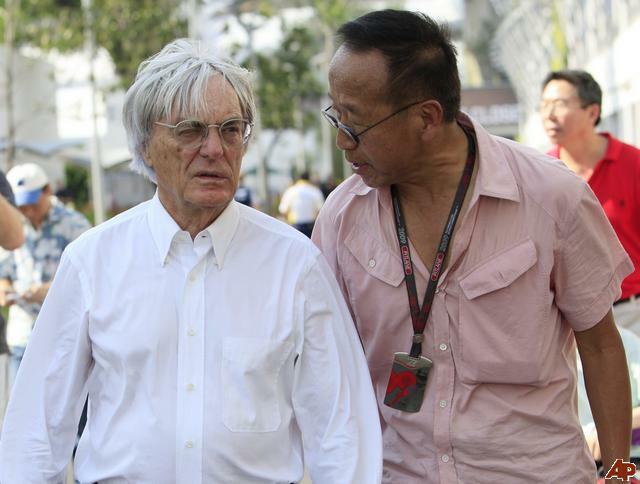 Bernie Ecclestone is well-known as a shrewd and ultra-tough negotiator. He will know how successful this Grand Prix is, and will also know how much Formula 1 gains from such a spectacular stage. He said he would be happy if Singapore emulated the success of its night race with an unchanged format "for 20 years”. The F1 chief executive expressed his delight with the sold out event in the Asian city-state late on Friday at the opening of a Hublot watch boutique near the Marina Bay venue. According to the local Straits Times newspaper, Ecclestone wants the Singapore race to stay the same until 2030 "and then see what needs to be changed”. The 79-year-old Briton said the race is a jewel in F1's crown and "keeps getting polished". 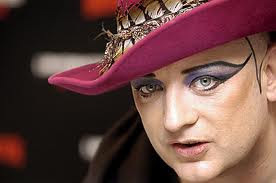 However he did not mention two criticisms of the event. Lewis Hamilton slammed the re-profiled turn 10 chicane as "ridiculous" and "the worst corner I've ever driven in formula one”(sore loser!). And reigning world champion Jenson Button pointed to track drainage as a problem, explaining that long after the rain had stopped, there was "a lot of water coming up through the circuit". David Sonencher an Englishman is the managing director of the Asian Festival of Speed, the company that organises the support races for the Formula 1 events in Malaysia, China and Singapore. He said: "That picture of the cars hurtling along the Marina Bay streets against the city skyline, under the lights at night, you cannot put a price tag on that. Vettel Won But Coronation Ceremony Postponed! Congratulations Sebastian Vettel and congratulations to the Austrian Red Bull Team for the win of the Singtel Singapore Grand Prix. 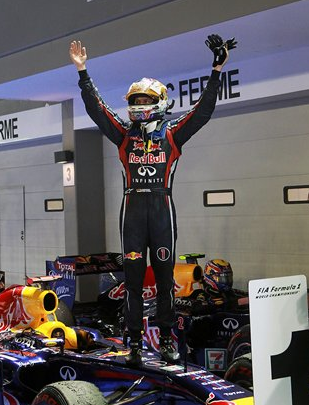 Vettel took another dominant victory in an incident-packed Singapore Grand Prix. Passing the checkered flag second and third were Jenson Button and Mark Webber. Two-time world champion Spaniard Fernando Alonso, who needed to finish on the podium to keep his own challenge for the driver’s title alive came in forth ahead of Briton Hamilton in the second McLaren. After his ninth victory this season and a total of 19 in his career, Vettel is leading by 124 points with 5 races to go. The Brit Jenson Button is the only rival who could at least mathematically mess up Vettel’s titel defense. However Button would have to win all of the remaining races without Vettel accumulating a single point. Michael Schumacher’s mercedes was launched into the air after running into the back of Perez. Schumacher emerged unhurt from his wrecked car. 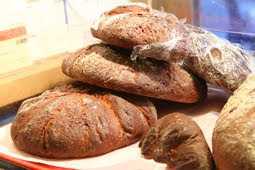 I have added the FB ‘like’ and the Google ‘+1’ to our blog. They will appear at the end of each post. Please use them and spread the message about Erich’s sausage kiosk. Erich already has a winner! Even before the first race car leaves the pits Erich's already got a winner! His famous LKW with ABS! Watching practice and races will make you very hungry. 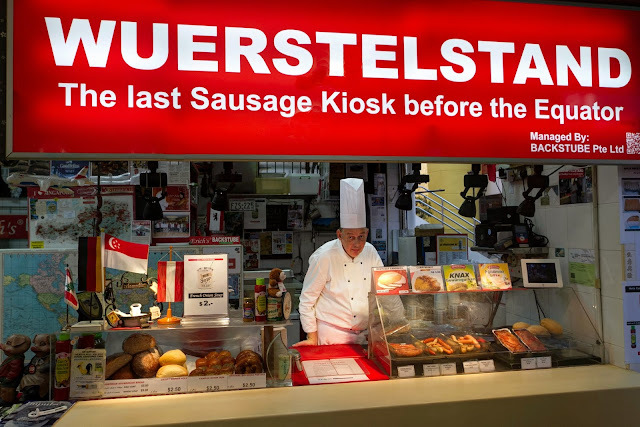 So don't forget to make your personal pit stop at Erich's Wuerstelstand either before or after watching the events! You will not regret it. 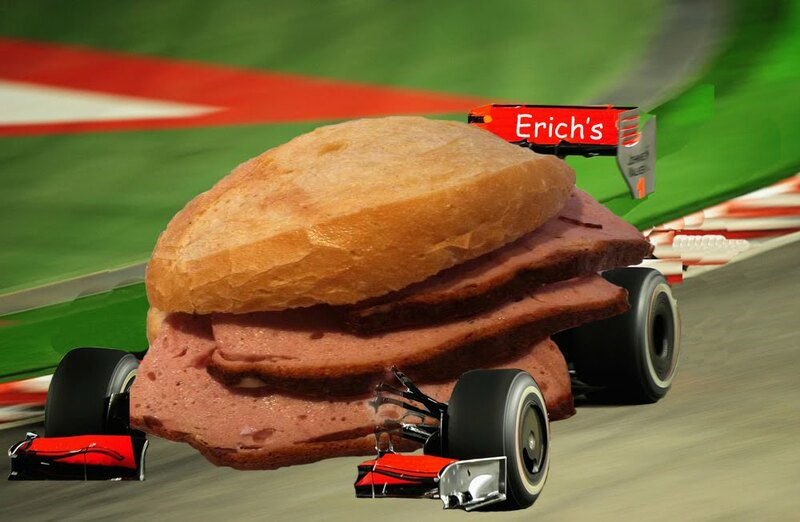 And if you're not interested in the race events at all, that's even more reason to see Erich for his delicious sausages, bread or his race LKW. "O’zapft is !!! It’s tapped!” Oktoberfest Munich is opened. The 178. 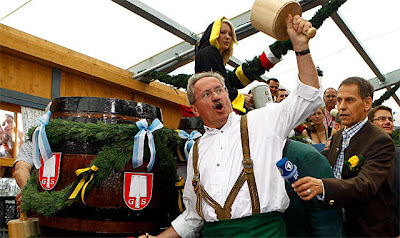 Oktoberfest opened at the stroke of noon, on Saturday September 17, as Buergermeister (Lord Mayor) Christian Ude tapped the first keg with only two blows of his hammer and shouted “O’zapft is!” (it’s tapped), accompanied by a loud 12 gun salute. More than 7 million visitors are expected to come to Munich for Oktoberfest this year and hotels are almost completely sold out. 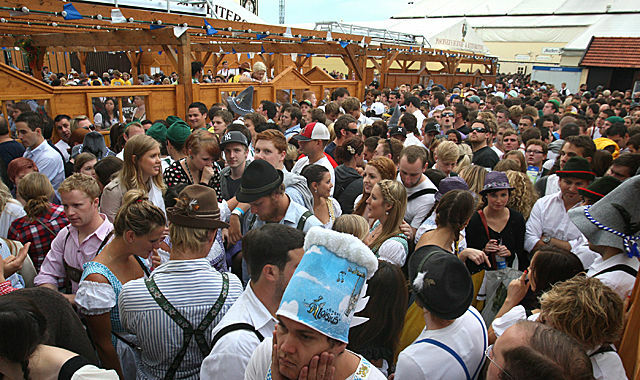 Last year visitors consumed over 7.1 million Mass (literally a measure but also a liter), ca. 530.000 grilled whole chicken, 117 grilled ox(es?? 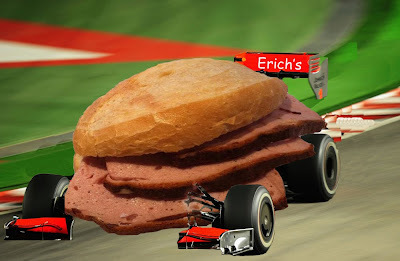 ), 117.000 sausages (only a few more than Erich sells! hehe). Who wouldn’t want to get a seat on their table? What an elaborate traditional costume? 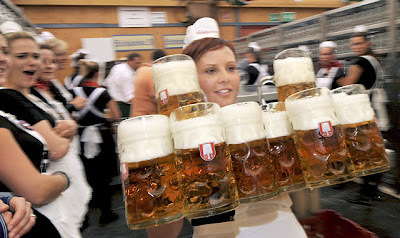 As usual the beer prices at the Oktoberfest went up again and it’s a first to be above 9 Euros (USD 12.50) for a Mass (1 Liter). Of course these prices are a “travesty” for the locals where the price of beer is still kept artificially (politically) low. It’s still low compared to other countries. Waitresses carry up to 10 mugs which is about 18kg (ca. 39 lbs!!!) per serving! Despite the “outrageous” prices all the 14 big beer tents and a lot of medium and smaller ones are fully booked from morning till night. Capacity-wise they range from 90 to he Hofbrauhaus Tent with 10,000 seats. 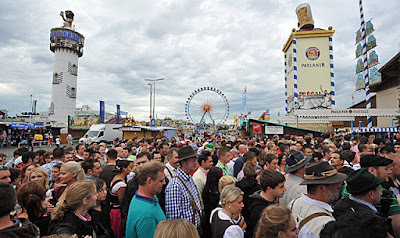 “Die Krüge hoch” , “Ein Prosit der Gemütlichkeit” und “Oans, zwoa, gsuffa” that’s basically all the German you need to know going to the Oktoberfest. Guys and gals cheer in their traditional cloths ( Lederhosen and Dirndl). 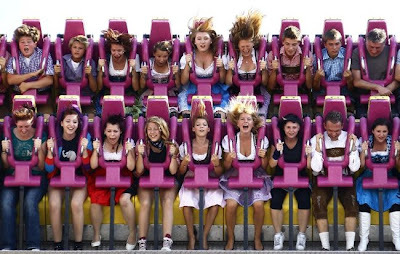 Believe it or not but a lot of visitors actually don’t visit the Oktoberfest for the err but for the many other attractions like the amusement rides, the roller coasters and their countless varieties. 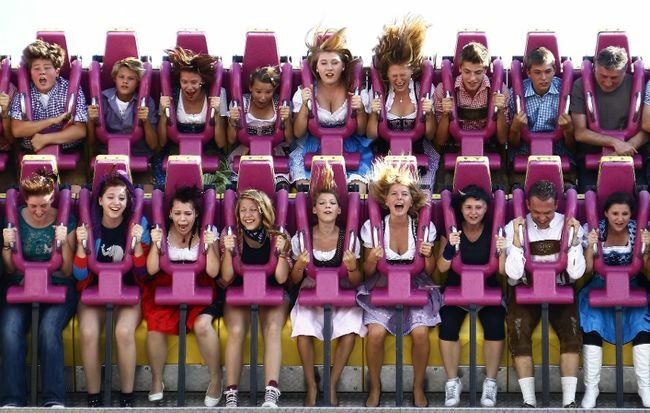 The rides range from tame and comfortable carousels to breathtaking overhead experiences in the Top Spin (picture) and from childrens’ rides with fairytale heroes to spooky ghost trains with real ghost in them. 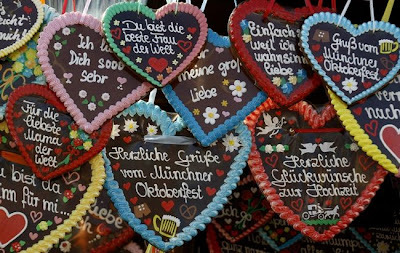 Every dude has to buy a gingerbread heart for his sweetheart. If you are salivating now and can’t make it to Munich, no problem at all! 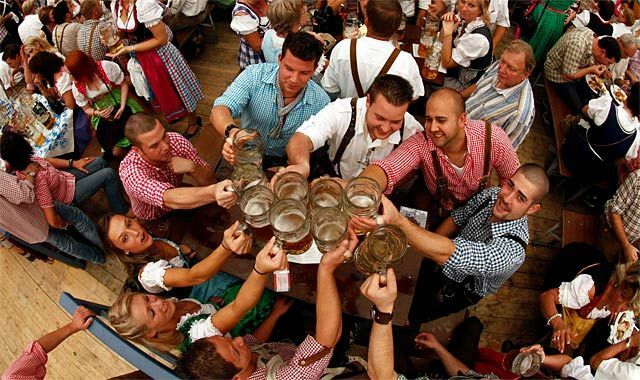 You can have the same great, authentic food, original music and lots of fun and of course guys and gals in Lederhosen and Dirndl in Singapore. 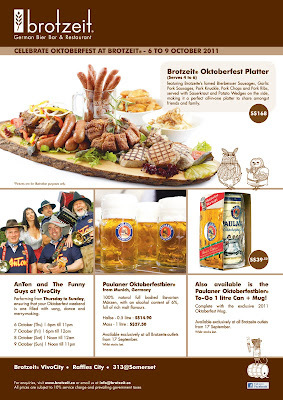 Just catch the probably best Oktoberfest in town, not the biggest though, organized by BROTZEIT at Vivo City will be held from October 6 to 9. 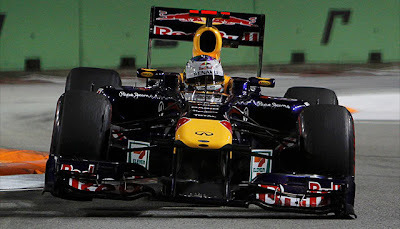 Can Vettel pop open the championship champagne bottle already in Singapore? 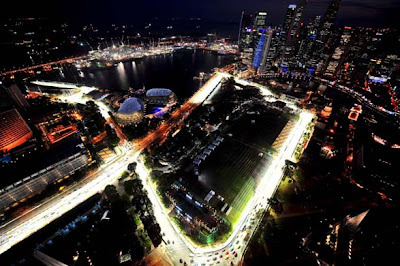 Over the past 3 years, 300 million television viewers worldwide witnessed a spectacular view of cars racing past historical landmarks and modern skyscrapers under a canopy of stars and some 1500 hundred lighting projectors illuminating the Marina Bay street circuit. 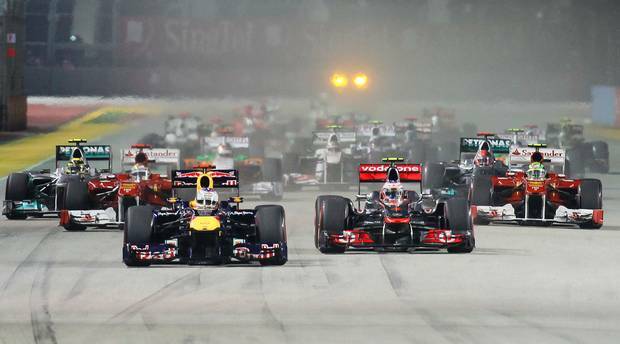 It is the worlds only Formula One night race and Singapore celebrates the three day event in full fanfare. 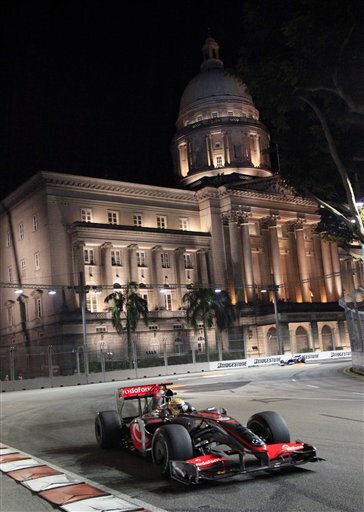 Come next week, this dramatic race set against the backdrop of heritage buildings, iconic modern architecture and a glowing city skyline, will once again enthral crowds with a unique combination of sights, sound and an electric atmosphere at the Marina Bay Street Circuit. Witness first-hand Formula One cars racing on public roads at exhilarating speeds of up to 300km/h. The 5.073km Street Circuit presents a riveting combination of long straights and challenging turns, a stern examination even for the finest drivers. 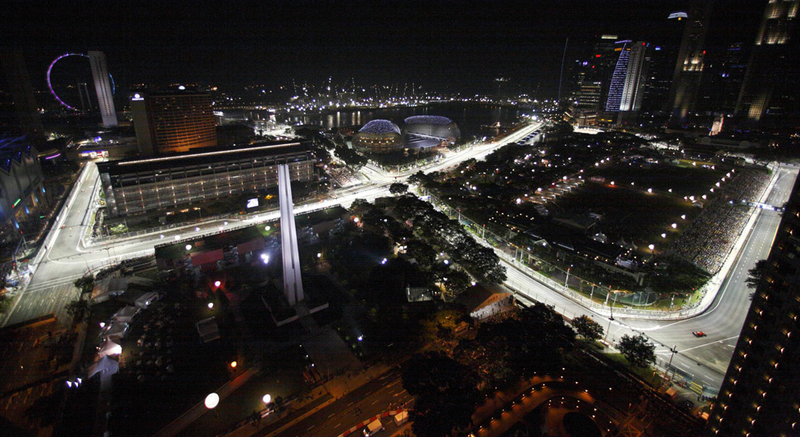 The fourth edition of the Singapore Grand Prix is about to roll into the City State. Organizers are trying hard to make this event more special every year. They know F1 is not only about the race, to make this event memorable the entertainment part plays a big role. 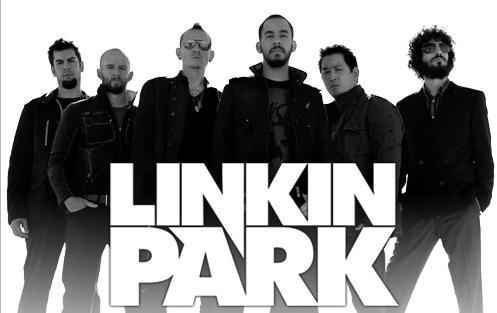 soulful CHARICE, reggae superstar SHAGGY or sing your heart out with legendary showman RICK ASTLEY as well as spectacular productions and roving performances available around the well-connected MarinaBay street circuit park. To get the detailed program check out the official Singapore Grand Prix website.